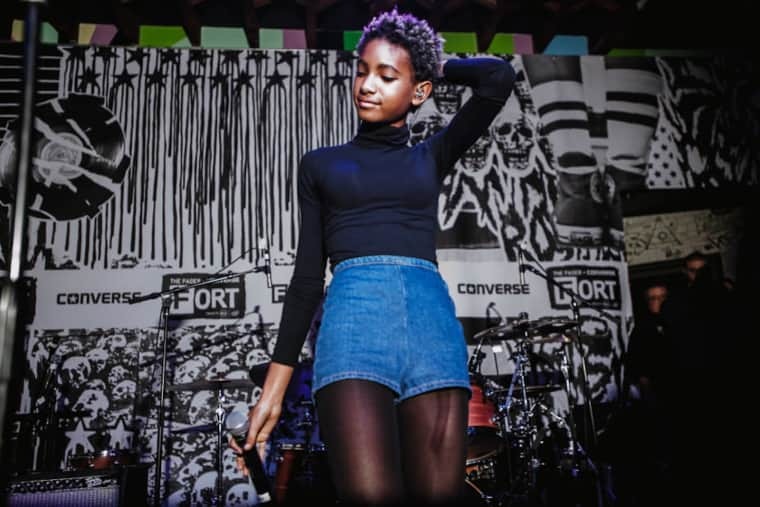 While brother Jaden has been advising their dad about his return to the rap game, Willow Smith appears to have kept her nose to the grindstone. A couple of days ago the GEN F alum snuck a spectral new single called "Rta" to Soundcloud. It's just the latest in a long line of otherworldly tracks, this time built around sumptuous synth lines courtesy producer D'Artiste. Listen below.